A woman’s body changes during pregnancy and in the post-natal period and has to adapt to the softening of ligaments, weight increase and alterations in posture. These can lead to additional pressure on joints in various parts of the body including the spine and pelvis. 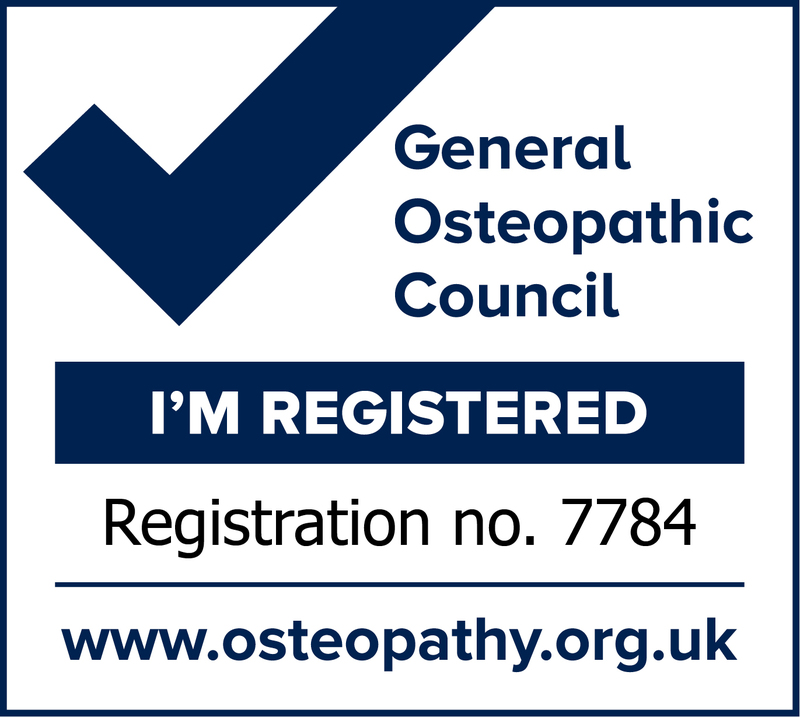 Osteopathic techniques may help to relieve these stresses and strains, leading to a more comfortable pregnancy and post-natal recovery. We also have specialist qualifications and experience in teaching yoga-based exercise for pregnancy, birth preparation and post-natal recovery which may be combined with your treatment for self-management between sessions or following on from your discharge. Osteopathic techniques are suitable for children at all stages of their development. Babies skeletons are softer than those of adults and Osteopaths use gentler techniques such as cranial osteopathy when treating young children and newborns. These techniques can be relaxing and calming and have a positive influence on wellbeing. We also have specialist qualifications and experience in teaching infant massage and yoga-based exercises for mothers to practice with their babies between sessions or following on from their baby’s discharge. These can assist in the bonding and interaction processes which take place in the early years and can be used as self-management and calming tools at home.